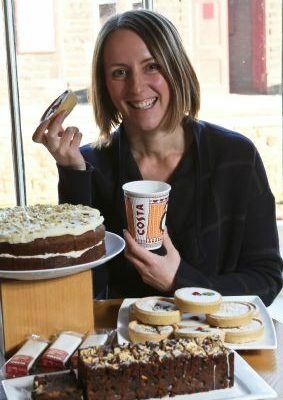 We have worked with Costa for the past 7 years – providing products for it’s 1,800 UK outlets and further afield in Europe and the Middle East. We provide more than 330,000 products a week to what is Britain’s biggest coffee shop chain. This year, they are celebrating the innovation we have provided to them such as, a Florentine-topped loaf cake and gluten free, vegan Christmas cake. We are also continuing to provide them with all-butter pastry mince tarts and are keeping it classic with a festive yule loaf option this year. 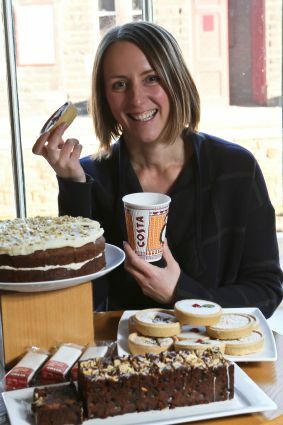 Jennifer Beaumont, dessert product development manager for Costa, said: “The crumbly pastry, rich icing and moreish cakes complement our handcrafted coffees perfectly and are always a winner with customers.